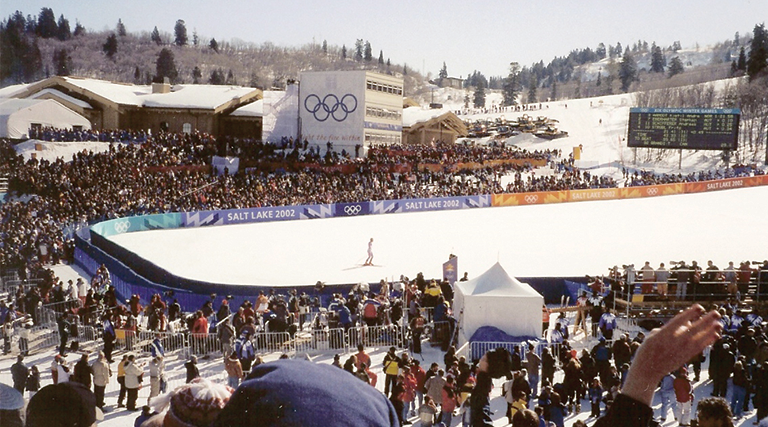 Utah’s Olympic venues lend variety to your own winter games. There’s more than one way to enjoy winter. Sure, strapping boards to your feet and riding downhill on snow is very popular. It’s something Utah is even famous for. However, Salt Lake City and its surrounding areas are also known for hosting the 2002 Winter Olympics – and perhaps future Olympics? – when all kinds of snow and ice activities could be found around town. Outdoor winter recreation that isn’t downhill alpine skiing or snowboarding can still be found at three venues that were built specifically for the Olympics. The winter sports legacy continues at Utah Olympic Oval, Utah Olympic Park and Soldier Hollow with activities that will encourage anyone to get out and enjoy the cold weather. The Utah Olympic Oval in Kearns is offering a program where people can try their hand–or broom–at curling and learn the intricacies of the sport. Beginners and intermediate level participants 8 years old and older can take lessons at the oval. The lessons are done in groups, so it’s the perfect opportunity to grab family or friends and try something new. After you’ve perfected your sweeping motion, you can try “Cosmic Curling,” which happens on select Friday nights from 10 p.m.- midnight. What makes it a “cosmic” experience is the use of neon and black lights on an otherwise dark ice surface. If you’d rather take to the ice on skates, the oval offers a variety of skating classes for all ages and all skill levels. 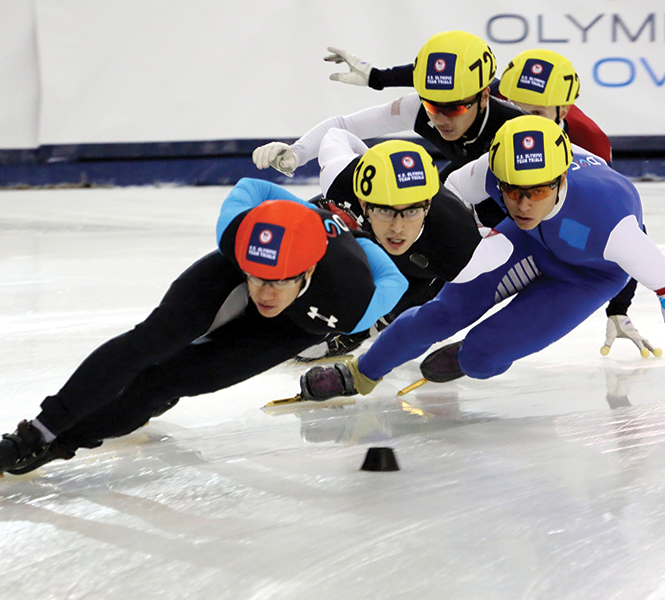 There are also lessons and training programs available for figure skating and speed skating–both short and long track. Various hockey clinics and leagues for youth players and adults are also a regular feature of the Oval. Even though you might not be the fastest skater, you can still skate on “the fastest ice on earth.” The 400-meter sheet in Kearns has the distinction of being where more Olympic and World records have been broken than anywhere else. Free skate hours on the Oval occur daily throughout the winter for those who want to rent skates or bring their own and lace ‘em up. Free skate times are generally from 7-9 p.m. on weeknights, 1-10 p.m. on Saturdays and 1-3 p.m. on Sundays. Utah Olympic Park, just off I-80 at the Kimball Junction exit to Park City, has a series of ropes courses that stay open during the winter. The Winter Discovery course is for beginners and stays fairly close to the ground. The intermediate Canyon Course takes you 25 feet off the ground. 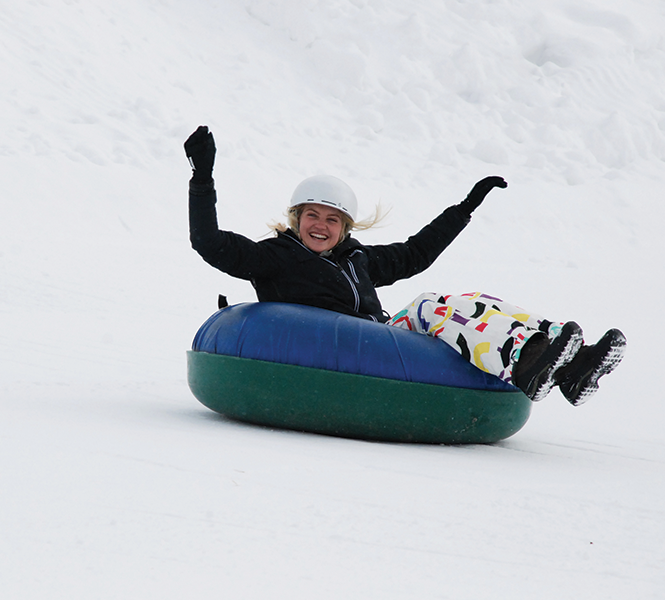 The advanced level Winter Summit will have you leaping around 55 feet in the air. If that’s not exciting enough, consider careening down the Olympic bobsled track at high speeds as you and two other passengers hang on for dear life behind a professional driver guiding you down the track. If any of those activities sound like a bit much, you can still get a sense of the Olympic experience by taking a tour of the Park. The guided tour aboard a shuttle bus will take you to the top of the world’s tallest Nordic ski jumps so you can get a view of what ski jumpers see before they take off. Continuing past Park City and over to Midway, Soldier Hollow is the place to find tubing and cross-country skiing in the middle of a beautiful mountain valley. 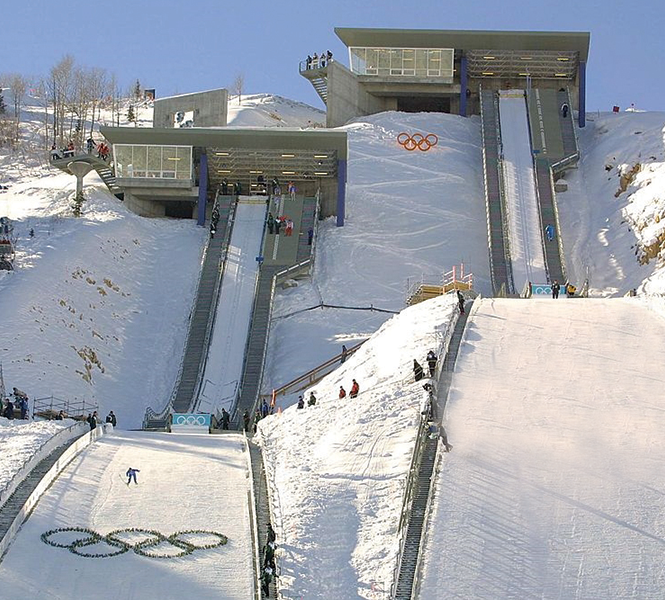 To take advantage of the 1,200 feet of sliding lanes, you simply need to lay or sit on your tube, let an upgraded conveyer belt system haul you to the top of the hill, carry the tube a few yards to a lane, sit or lay back down and then let the laws of physics do the rest. It’s the easiest fun you can have in the snow, and you can even grab hot chocolate on site. Something that definitely requires skills is cross-country skiing, and Soldier Hollow is the place to learn those skills. One-hour group lessons available to skiers six and older will show you what to do. 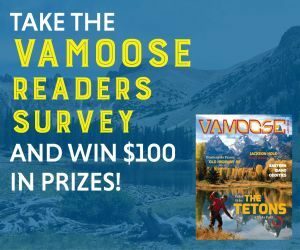 After the hour, the lesson fee will also cover rental equipment and a full-day Nordic trail pass, so you can put your newfound knowledge to the test. Salt Lake City may again play host to the Winter Olympics, having recently been named the official United States bid site for 2030. Until then, the Olympic spirit lives on any time a weekend warrior enjoys activities at the Olympic facilities.